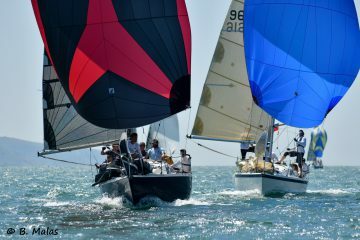 The 2018 Impala Nationals will be held at the Royal Lymington YC from 13-15 July. 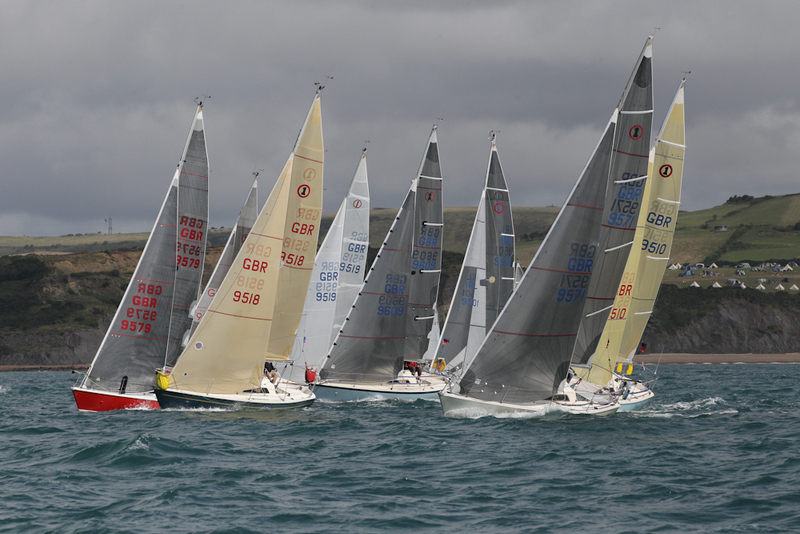 Travelling bursaries and cheap lift-in deals are available for travelling boats – and it’s the weekend after the Round the Island race, so you get two events for one trip! 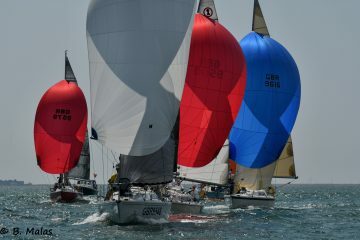 Berthing will be on the Dan Bran pontoon in Lymington, and it’s looking like a strong entry and a great event. Entries will open soon. See you there!